With an increasingly globalized workforce it is important that employees constantly learn to adapt to new roles and obtain new skills. Companies are spending more than ever to keep their workforce up-to-date and remain relevant. Yet, there is a huge misunderstanding between training need and training deployment. Training is important because it boosts confidence, increases motivation, and can add to a business’ economic success. However, research shows us that users can forget up to 80% of what they learned in a training course as soon as one week after completing it! Implementing what research has shown us with digital technologies can support informal micro-learning to mitigate the forgetting curve. 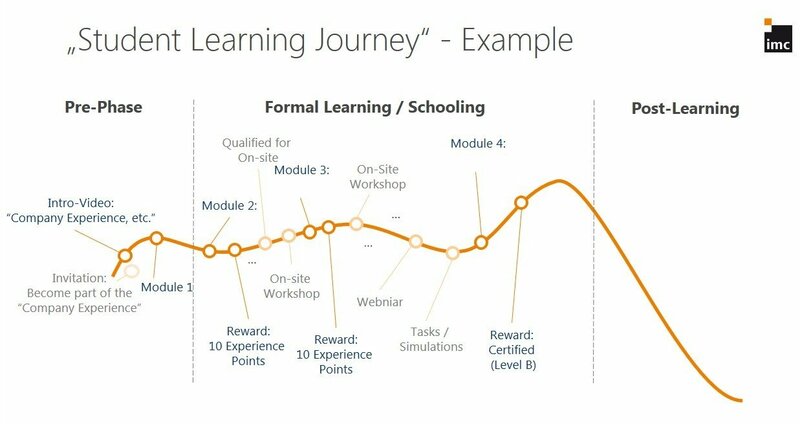 The image below shows a typical learner journey. On day 1, at the beginning of the journey, the user goes in knowing nothing or 0% (where the curve starts at the baseline). Here we can add some pre-course content/experiences to generate motivation for the learning to come. 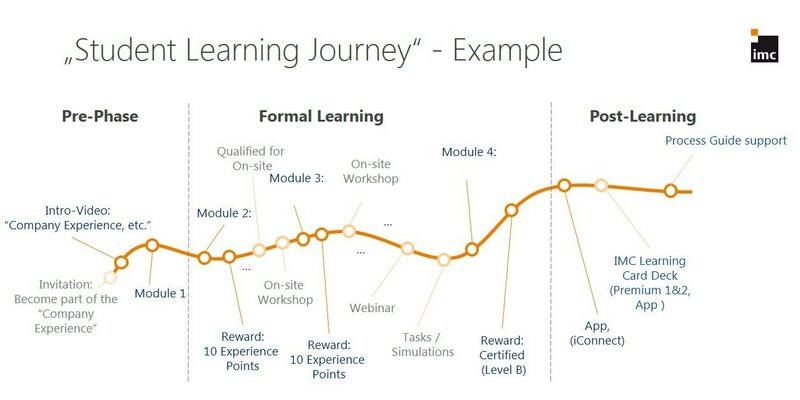 At the end of the learning journey the user knows 100% of what they know, however well they know it (where the curve rises to its highest point). Post-training, if the user has done nothing with the information they have learned, hasn't thought about it again, read it again, etc. they will have lost 50%-80% of what they have learned. In some cases, they may need to actually re-learn everything again from scratch. Also known as the "forgetting curve", this diagram shows how much information we predictably lose over time if we do nothing to try and retain it. The speed of forgetting depends on a number of factors such as the complexity of the material learned (e.g. how meaningful it is, the context learned, the depth of understanding, etc.). The good news, however, is that research also shows us that learning interventions can produce profound improvements in long-term remembering. 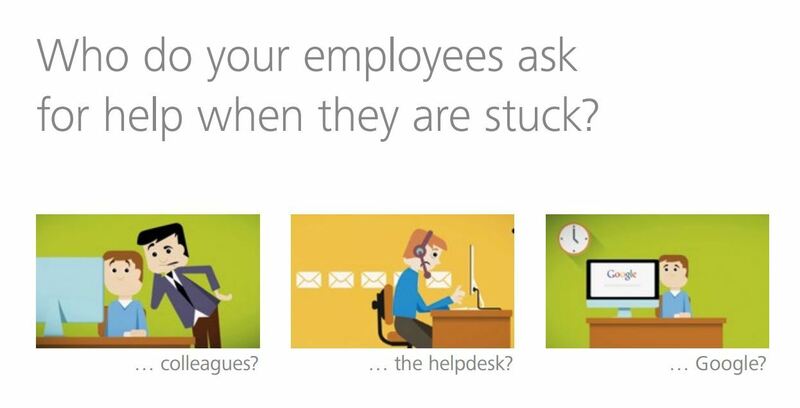 So how can we help your employees from forgetting as little as possible? Learning in context is a powerful method to retain memory, as is frequently reviewing (or spaced repetition) of materials. Both these methods greatly decrease the effects of the forgetting curve. Thus, providing your employees with spaced repetitions of high-priority learning concepts in realistic practice, etc. will help stop anything newly learned from fading away. For this we need tools that support informal learning. The diagram above demonstrates how the forgetting curve can be supported through the use of these technologies, mitigating against this steep post-training drop. Efficient microlearning supports users transition their formal learning back to the workplace, at the point when it's required. This spaced repetition (just-in-time information) promotes active recall and helps employees to remember information. Learning technologies can support informal micro-learning putting the learner in control of what, and when, they are learning. With this technique they receive small but very specific bursts of content, on demand. Organisations typically spend 80% of their training budget on formal learning and only 20% on informal learning; however informal learning accounts for 80% of the learning success! Thus, in supporting our learners in their typical learner journey, and extending their learning (i.e. stopping the forgetting curve from dropping), we need to move past eLearning and go into the realm of electronic performance support systems (EPSS). Context-sensitive assistance programs like EPSS facilitate micro learning outside of a formal educational system where small units of information are delivered, on demand, on a day-to-day basis. This is a new generation of virtual assistant that uses smarter methods of assessing when and how to offer help. For organisations this means that modern learning technologies can increase your ROI as they can provide context-sensitive pop-up navigation within any application, and support your employees as and when they require in their everyday work, reducing user errors, lost production ultimately improving efficiencies. This can significantly unburden your helpdesk support by minimising 'how-to' questions from users, allowing your helpdesk to focus on core objectives. Learn tech can also be integrated into the learning concept as a modular component providing short learning bites as needed. These methods allow your employees to find what they need quickly and easily. We need to get our employees to apply what they have learnt on training courses so that they will naturally begin to perform these skills subconsciously (without being aware that they are using them) when they return to work. Technology, if implemented correctly, can help us do this benefitting both the employee and the employer.